Nativo is an amazing dressage talent! Nativo's presence speaks loudly for itself! 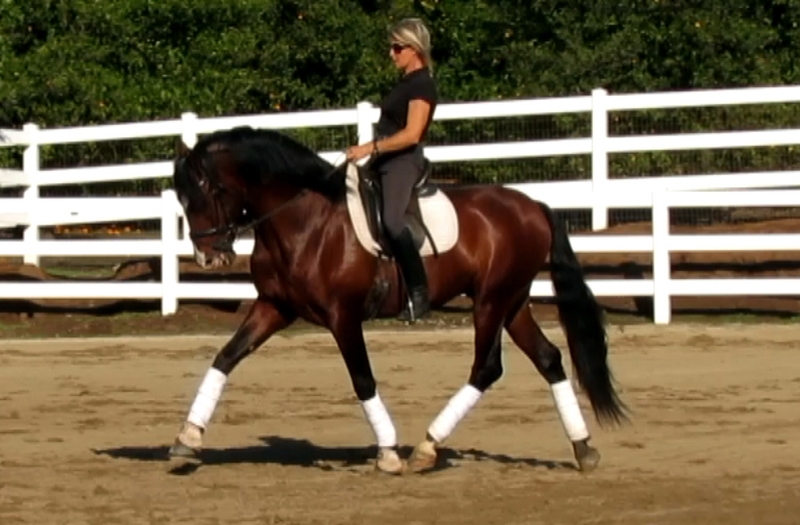 He is stunningly beautiful and ideally build for dressage. 3 top quality gaits and an amazing disposition make him a true FEI prospect! He is virtually bomb-proof in any situation and safe for any level rider. Alert and engaging but calm. Under saddle responsive but not 'electric'. 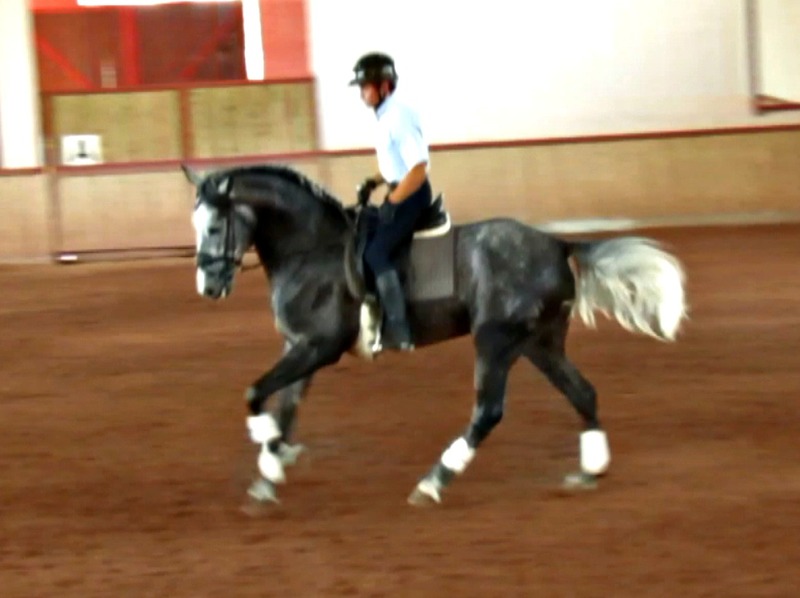 A young stallion with amazing focus and a big future in the dressage arena. Clean x-rays, 100% sound! Heredero is a youngster who impresses through amazing balance, and the most level headed disposition.